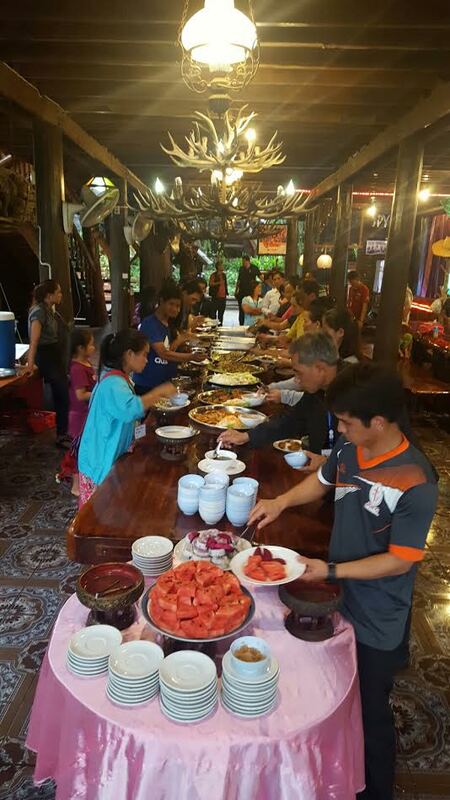 Northern Thailand’s Couples Retreat- A Real Treat for the Pastors and their Spouses! 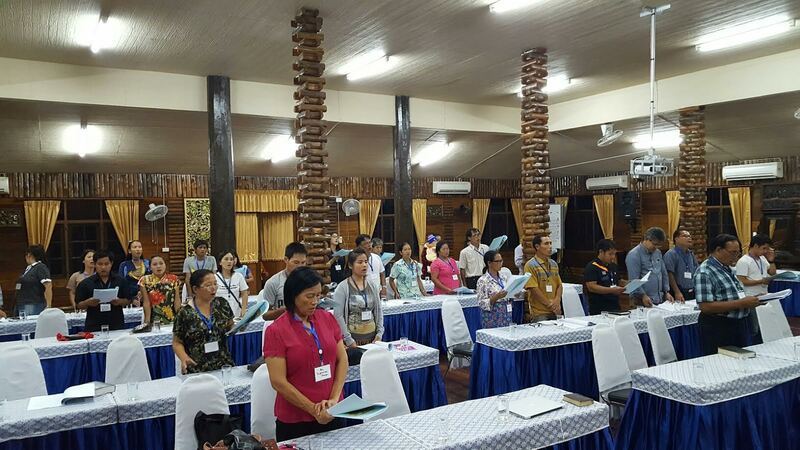 Thailand: On September 12- 15, two Thailand districts conducted a retreat for the pastors and their spouses. 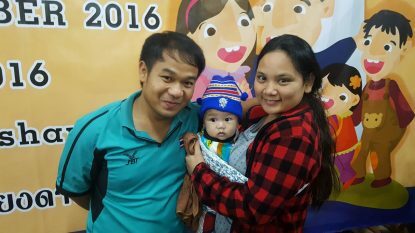 The Lord’s Spirit was ever present during the meetings as tears of joy and renewals were evident throughout the teachings, meals and fellowship time. Asia- Pacific New Initiatives Coordinator Collin Elliot and his wife Shireen (also Asia-Pacific Women’s Clergy Coordinator) led the talk on Marriage Enrichment. They also prepared lessons and games incorporating African tribal culture that merged with Asian tribal culture. All of these played a big role in finding a common ground among the pastors and their spouses. 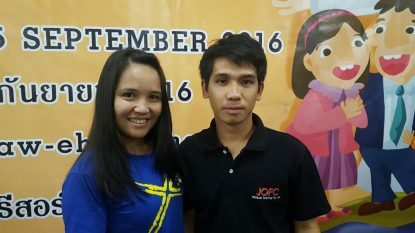 The participants had a stronger understanding of their spouses, which in return would help them serve their families and churches better. Meanwhile, Southeast Asia Field Strategy Coordinator David Phillips brought the evening messages. 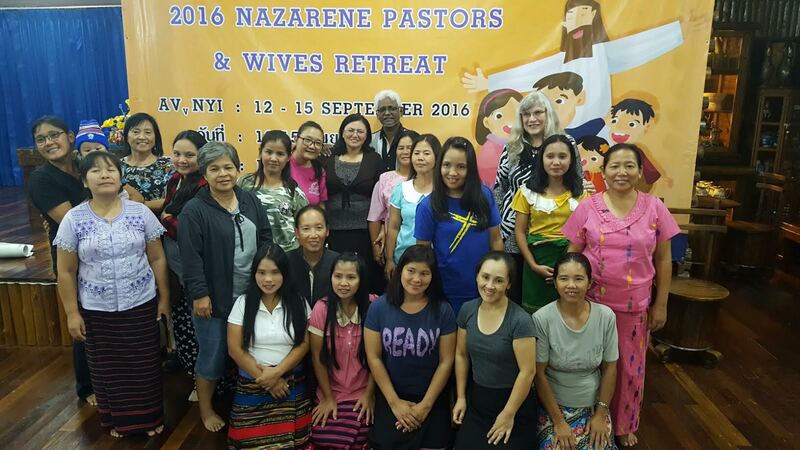 The event was very special for the districts of Northern Thailand and Thailand, as this was the first retreat of its kind held in 15 years! 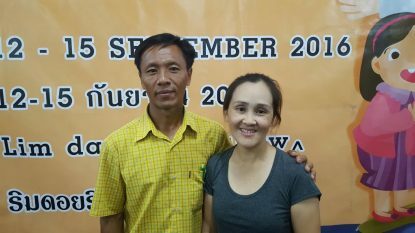 Not only did the new generations of pastors and their spouses benefit from the retreat, leaders are also praying that this will be the first step toward the faith revival of the Lahu tribes and their Thai brothers and sisters. 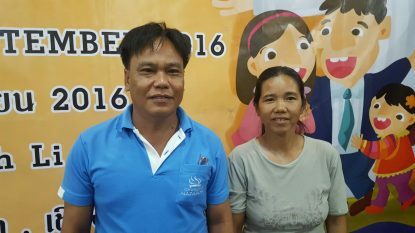 Because of the retreat’s success District Superintendents Lasoe and Lamp from Northern Thailand and Thailand felt so happy and fired up- they’re already planning for the next retreat! Our sincerest thanks to Collin, Shireen, David and Naomi for being our honored guests and for bringing God’s message to our people. Because of the encouragement brought to the pastors and their spouses, they are even more inspired to serve the churches and ministries they are called into. 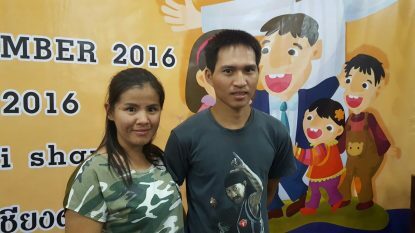 Please commit to pray for the ongoing work of the Northern Thailand and Thailand districts as well as for those who are ministering in those districts.